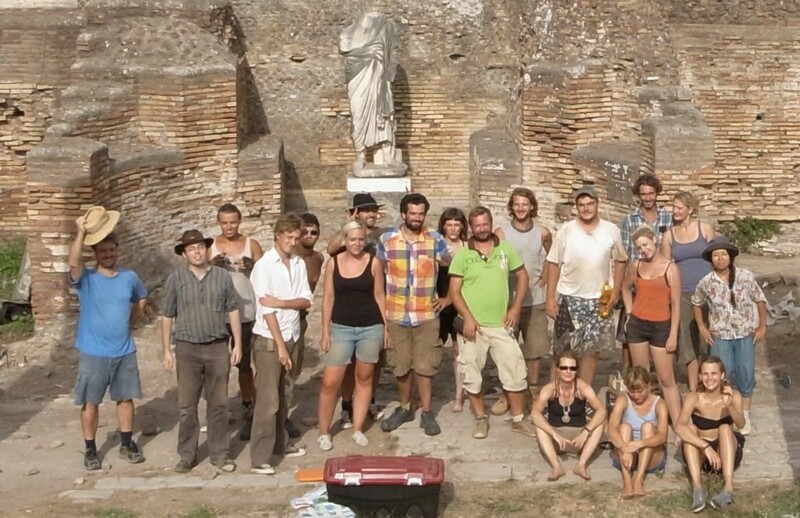 All persons responsible for the excavation and research projects since 2010 (Humboldt-Ostia-Forumproject (HOF) 2010-2014, Ostia-Forum-Pproject (OFP) ongoing) would like to gratefully acknowledge the following institutions and individuals who have supported us and have contributed to this project in many ways. All of these institutions and their staff were generous with both their time as well as their resources. This includes providing and giving permission to work on Ostian material, photographs and documents, and providing advice regarding the development of the project.